2 Beds 2 Baths 1,015 Sq. ft. 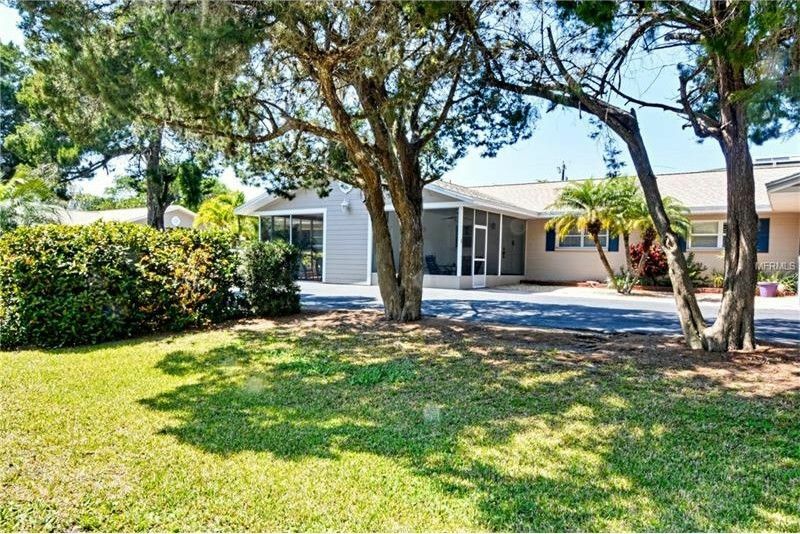 This is a rare Longboat Key condominium/detached villa with a lovely open floor plan. The master bedroom has a private en-suite bath and walk-in closet. The second bedroom is perfect for guests or the perfect den/office space. The front screened and covered patio welcomes you and is a great space to relax and enjoy the cool sea breeze every afternoon. The great room slider opens to large green space that has the potential for a new patio or additional screened lanai. This condominium is located a short distance to the public beach and north Longboat Key shopping, dining and entertainment. It needs updating so it's priced to sell so make your offer now. This one won't last long!